Situated at the very end of Kildare Ave. in the Canterbury Park neighbourhood this well cared for bungalow hosts new windows, new flooring, updated kitchen with vaulted ceilings, bright sunny dining area and 3 bedrooms on the main floor. Master bedroom is spacious with double closet and ensuite bath. Basement is ready to be developed…I mean literally ready with framing, electrical in place and even in-floor plumbing for the bathroom. Great potential for someone looking to improve a property with a fully finished basement. Double 25×22 car garage built in 2005 with third garage door to the backyard. Newer furnace and central air as well. 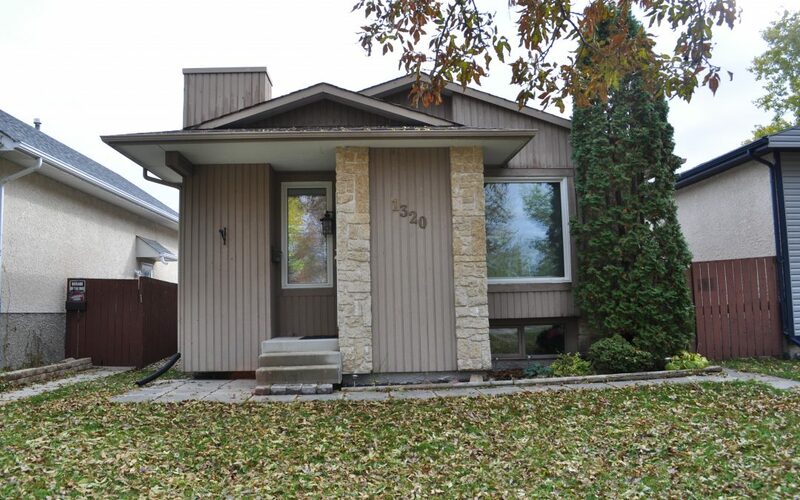 Nice solid home with great curb appeal, location and tons of value.